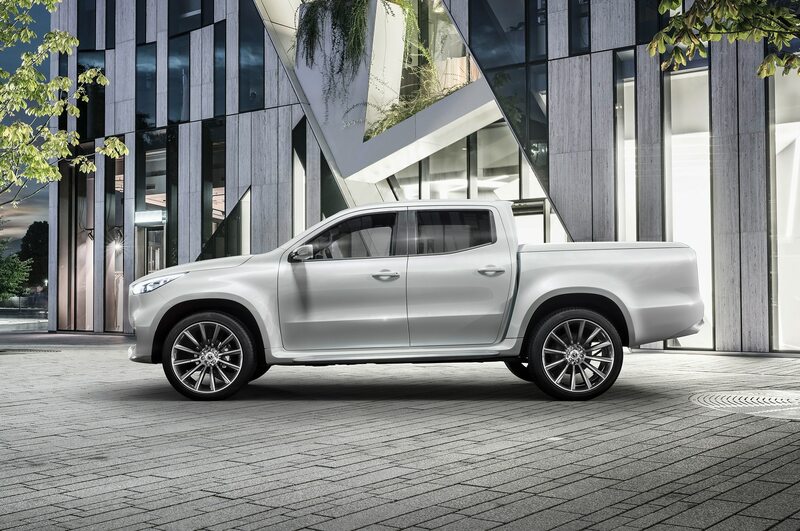 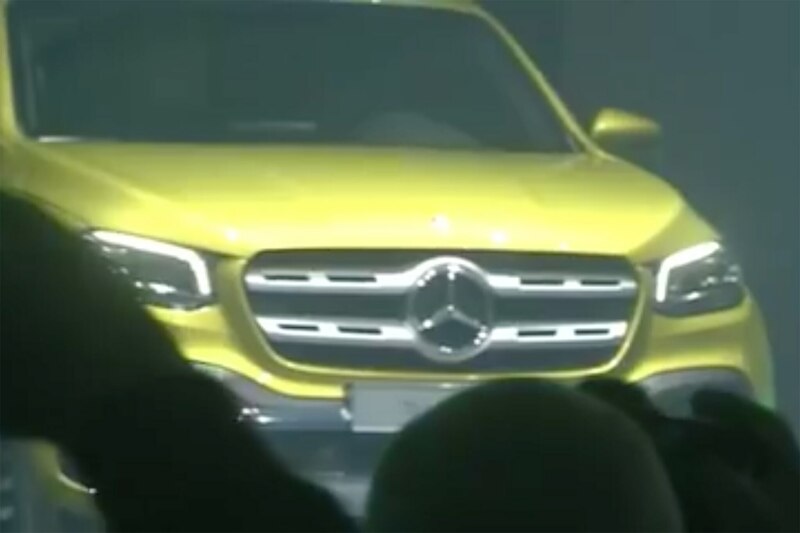 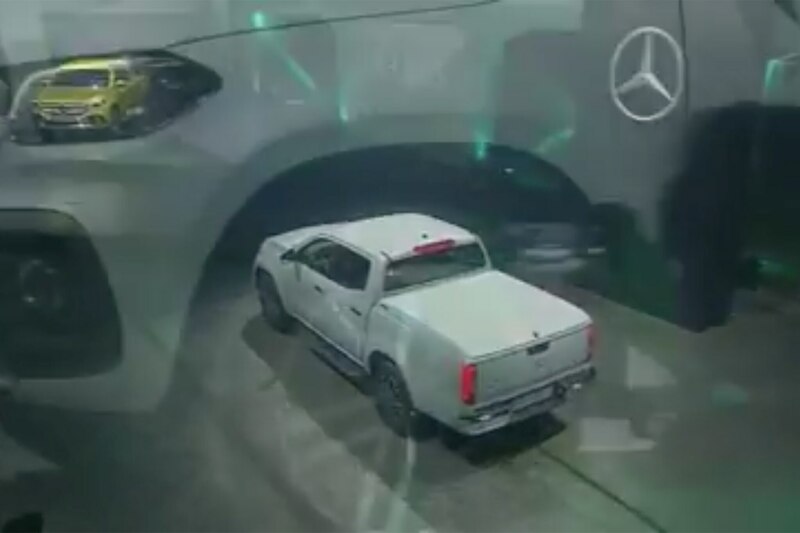 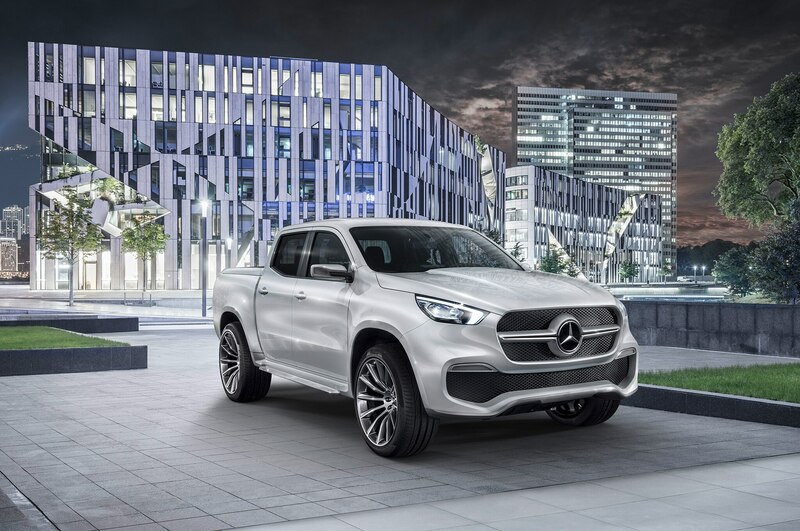 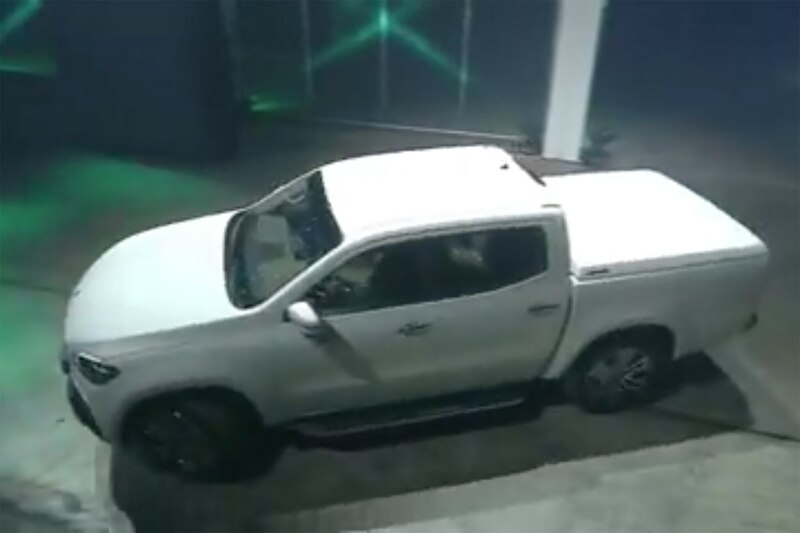 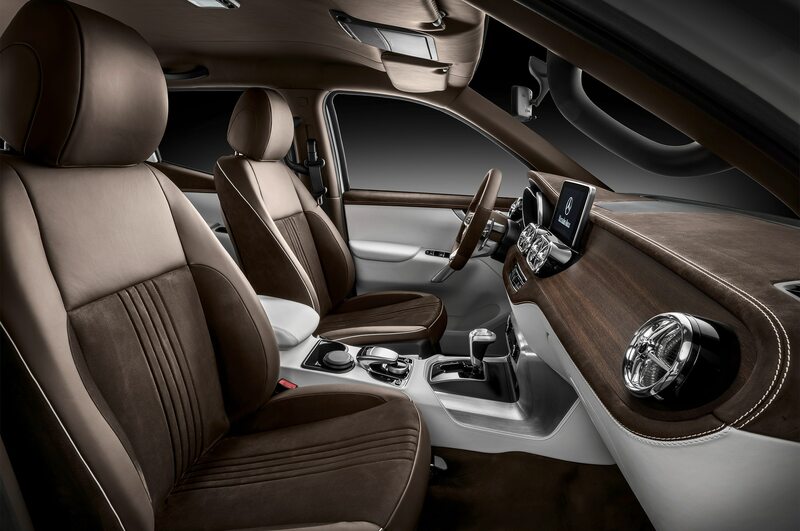 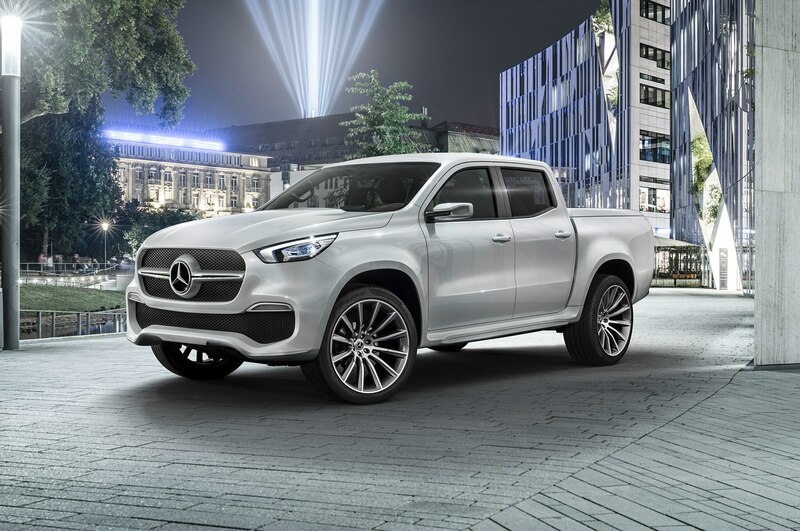 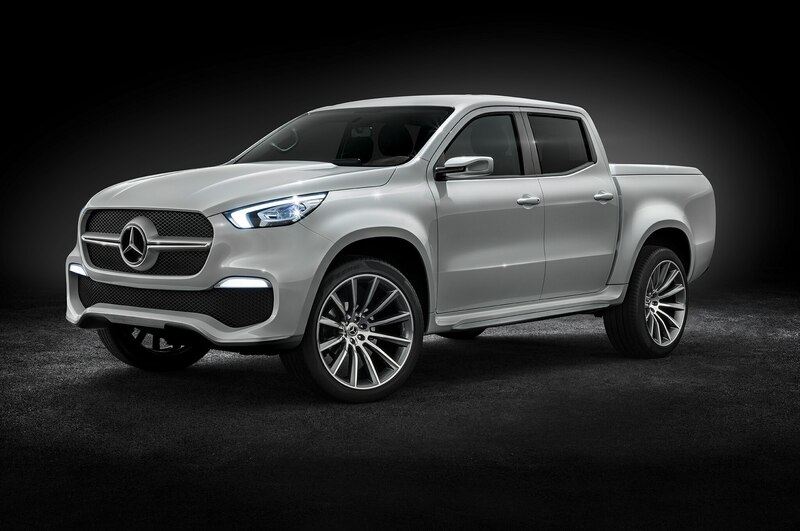 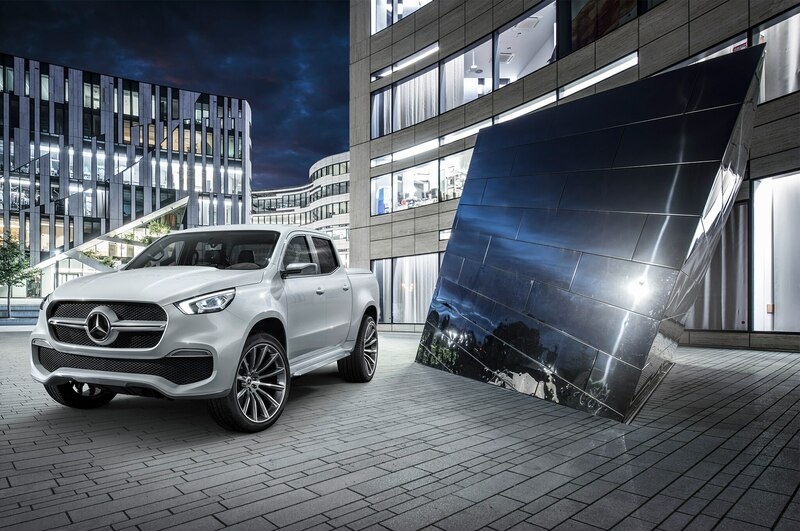 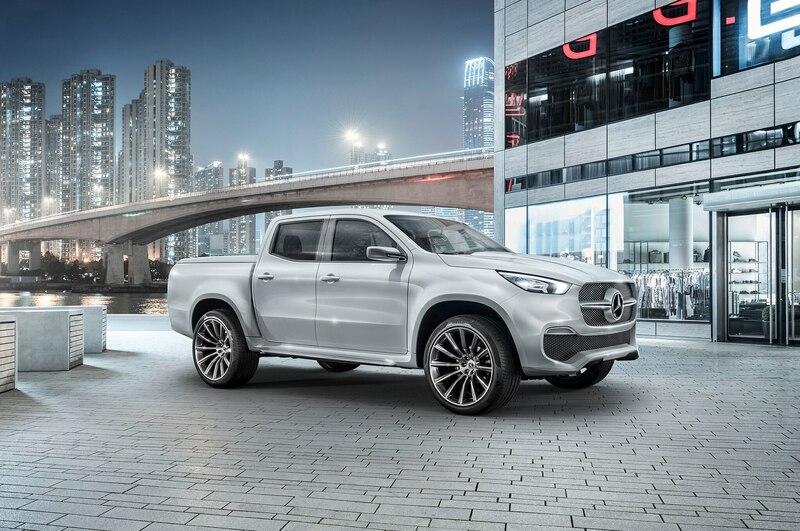 Mercedes-Benz has yet to confirm whether or not the United States will ever see the company’s all-new X-Class truck, but after its debut, which you can watch a rerun of below, there will likely be a groundswell of requests for the luxurious German truck that Mercedes-Benz won’t be able to ignore. 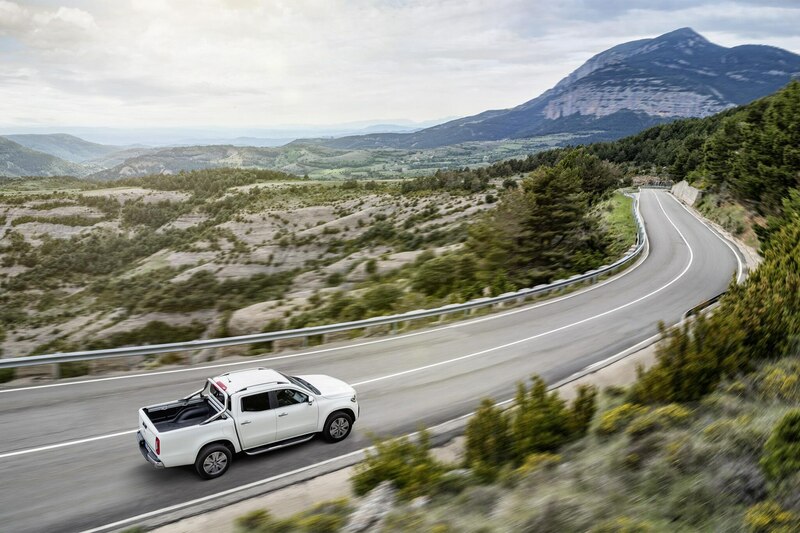 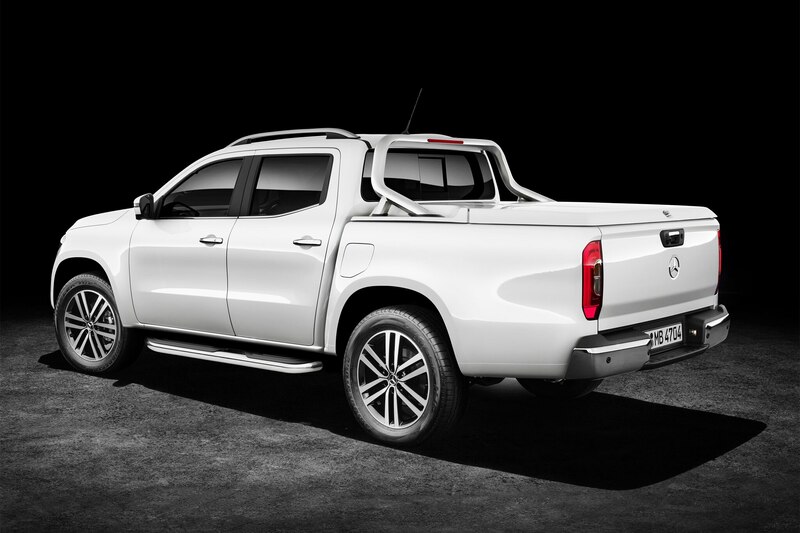 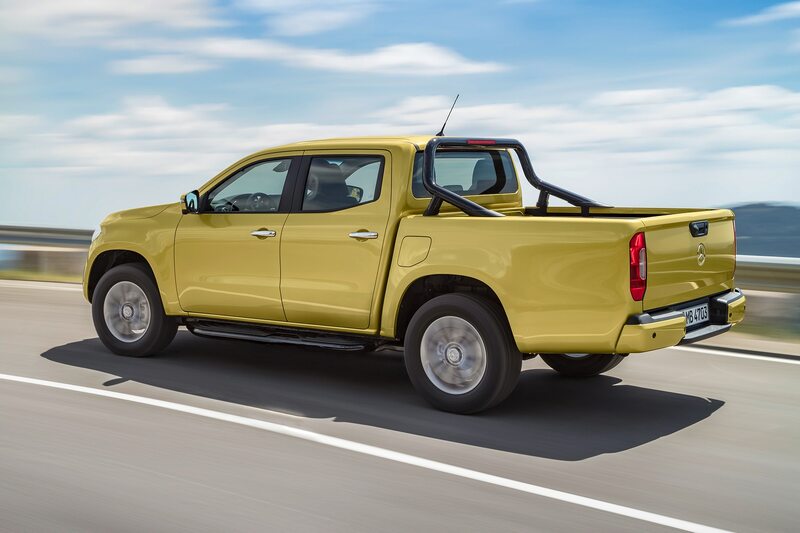 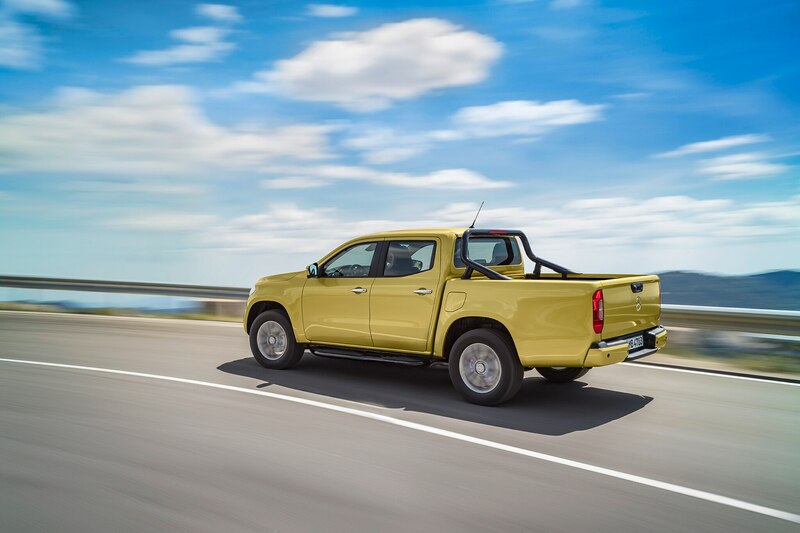 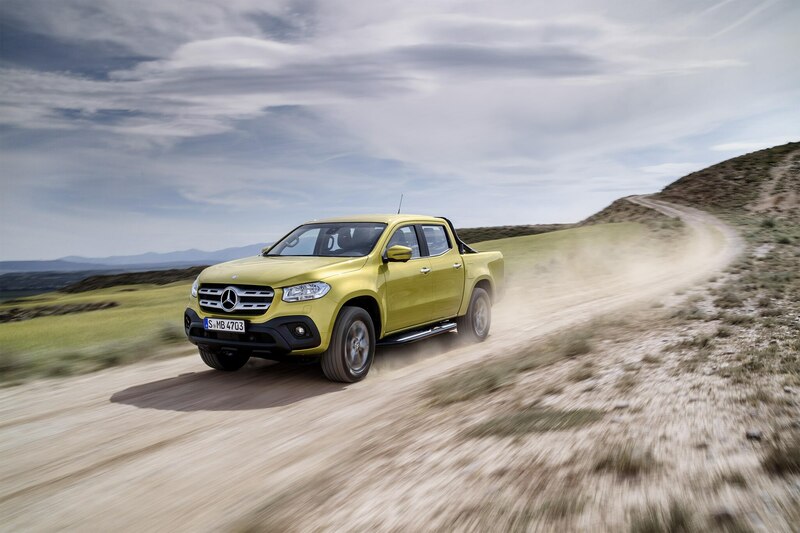 The X-Class is based on Nissan’s Navara NP300 platform and is capable of hauling over 2,400 pounds and tow more than 7,700 pounds. 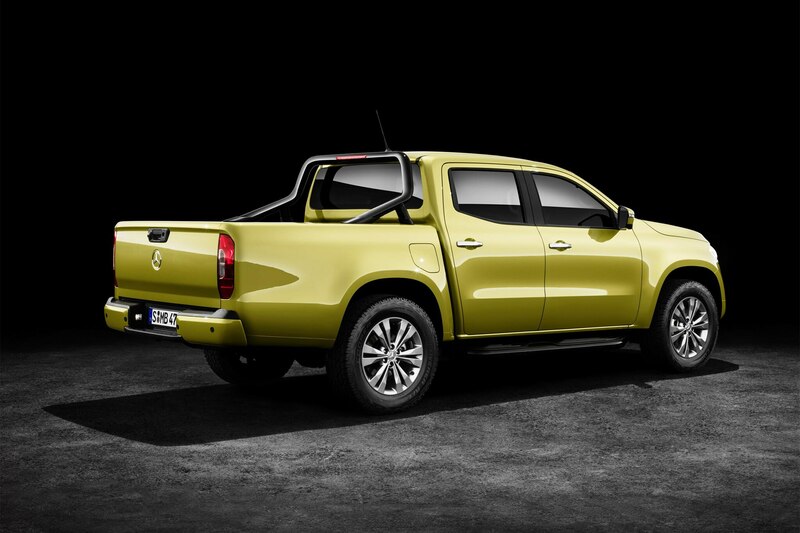 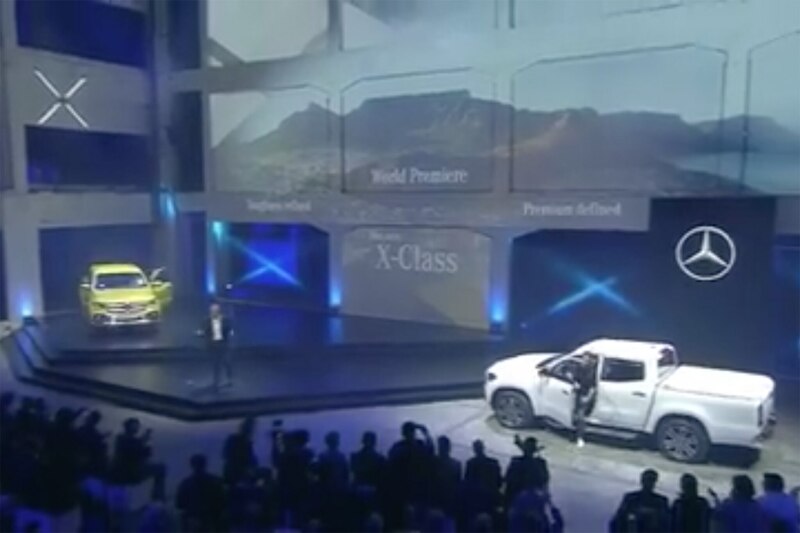 This makes it slightly more capable and rugged than Honda’s Ridgeline, which is about the same size as the X-Class. 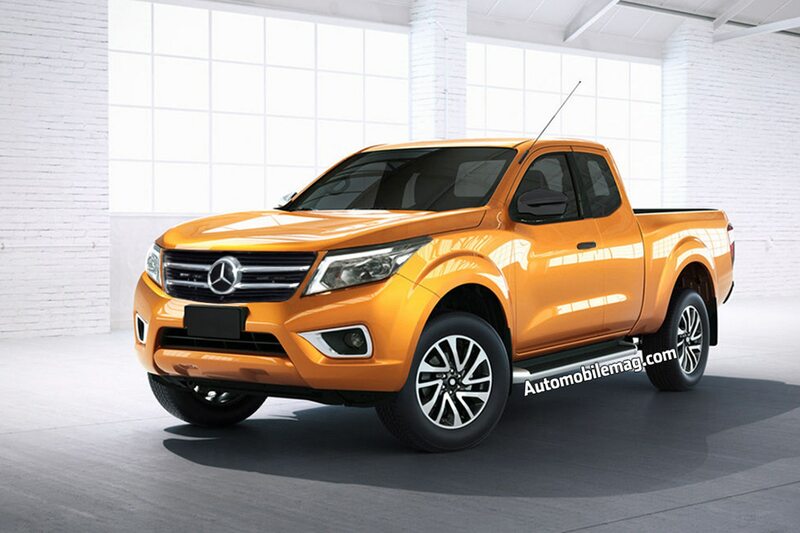 It will be powered by a host of engines, include a V-6 diesel developing between 160 hp to 190 hp, as well as a gas-powered version for select markets. 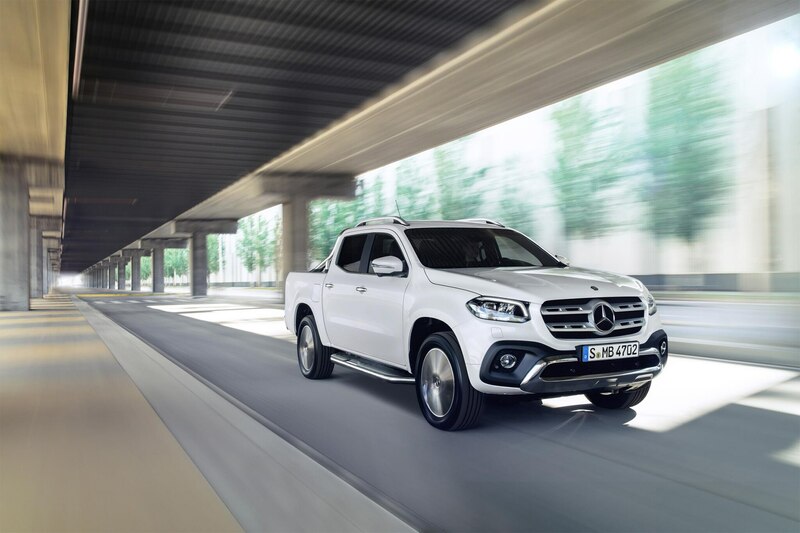 All will feature Mercedes-Benz’s selectable 4MATIC all-wheel drive system, as well as three distinct trim options, Pure, Progressive, and Power. 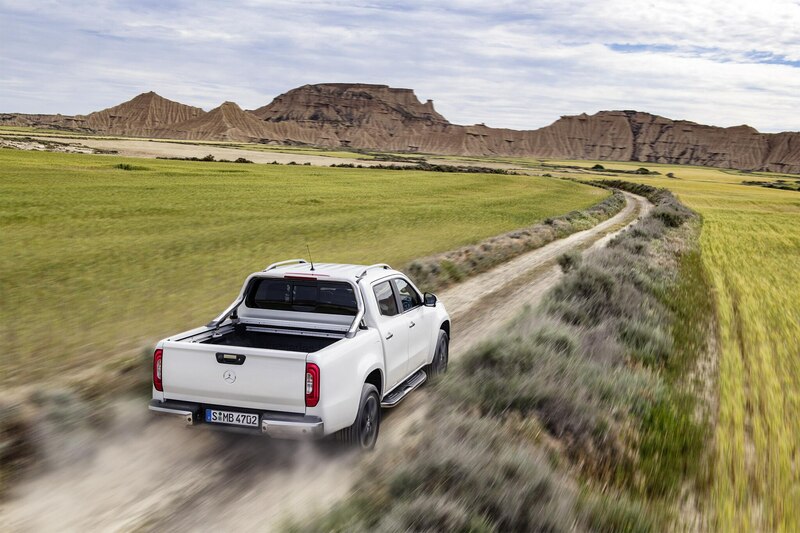 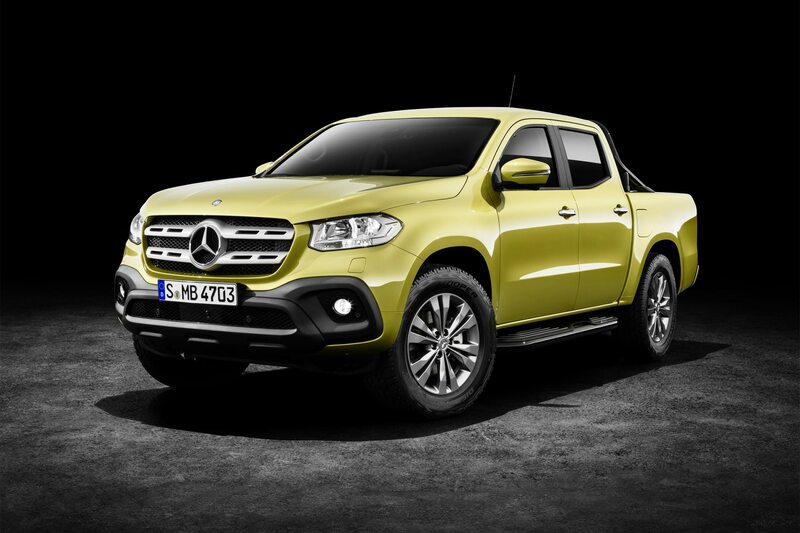 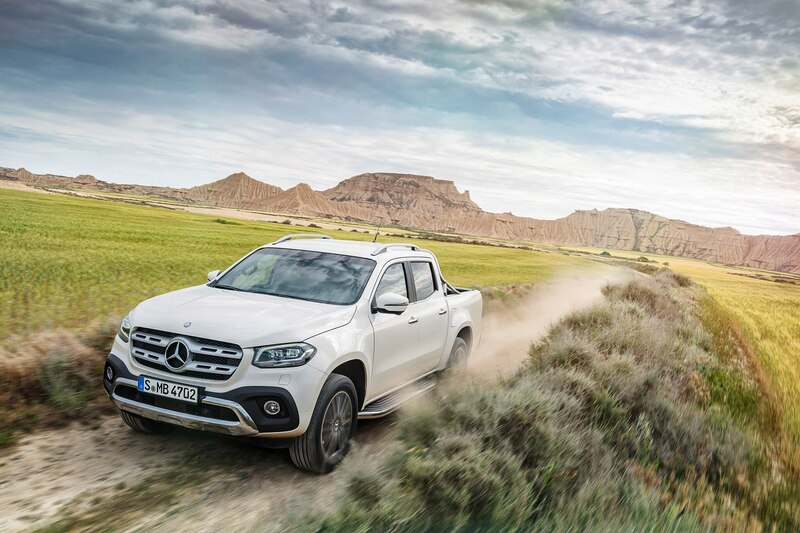 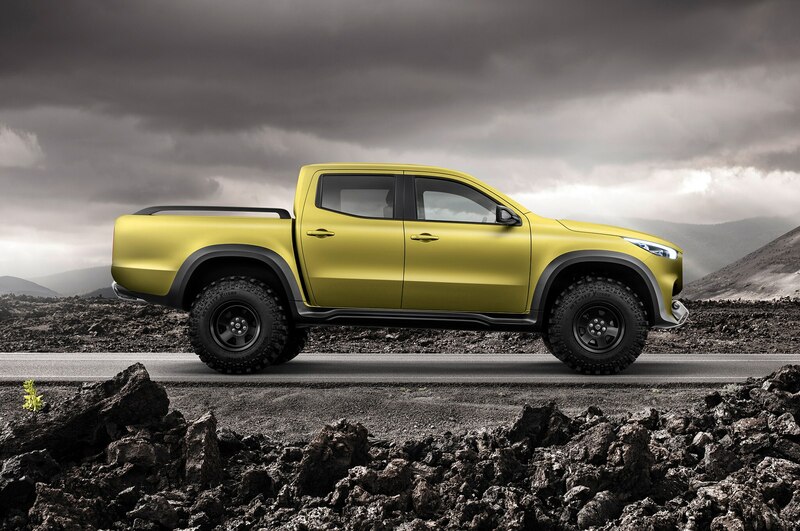 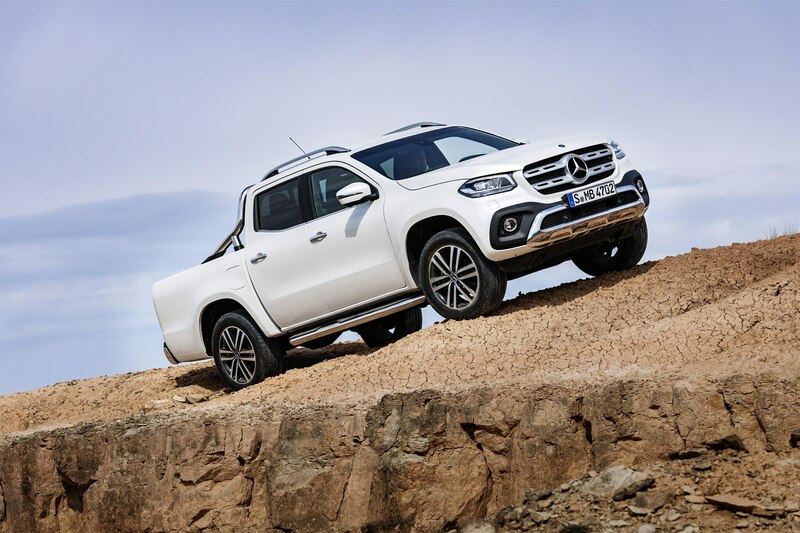 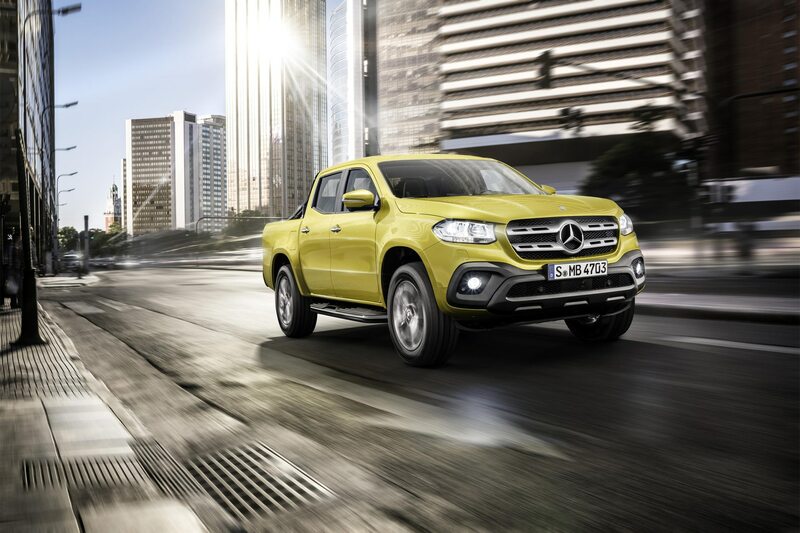 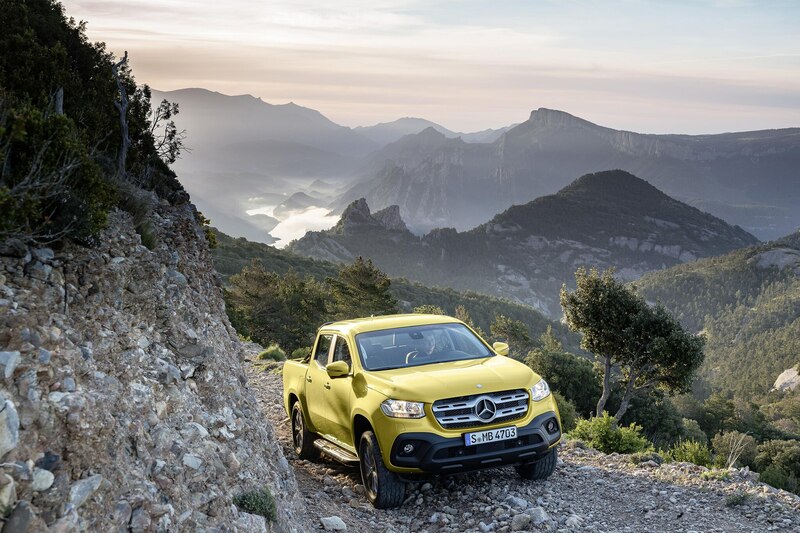 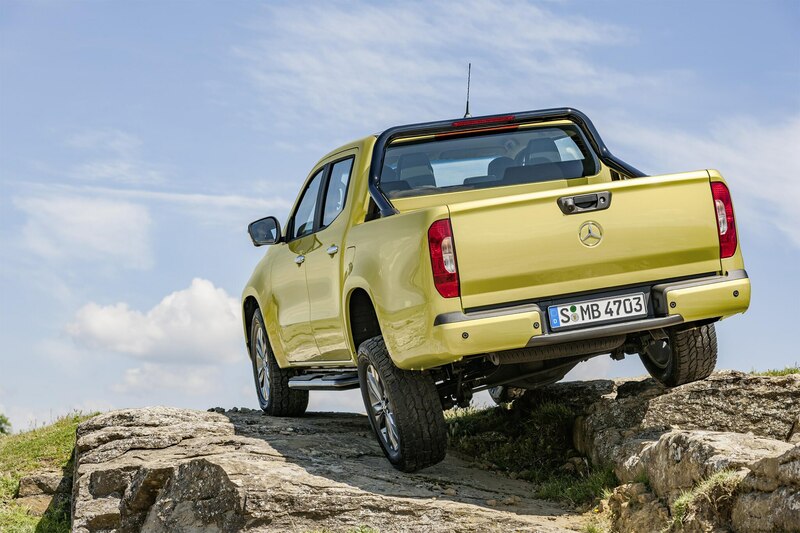 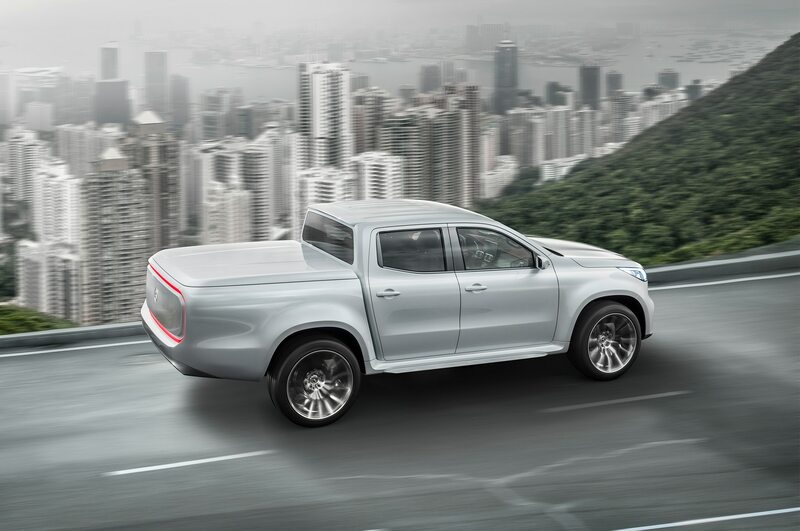 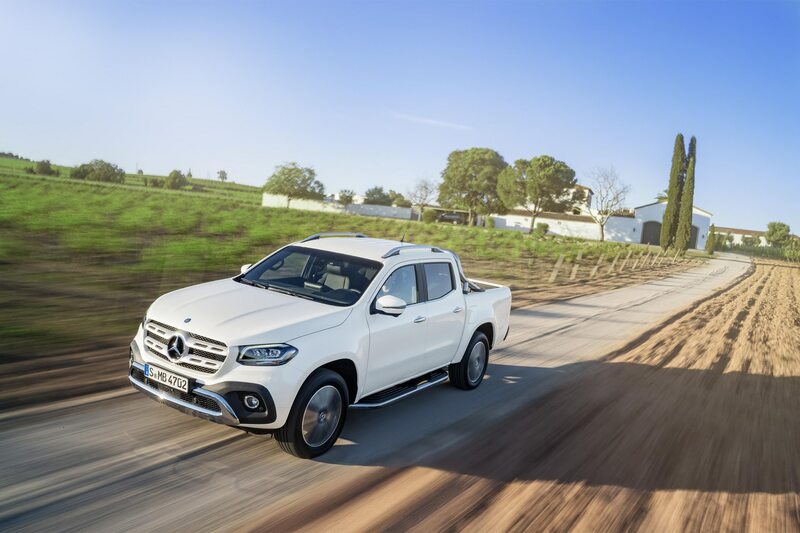 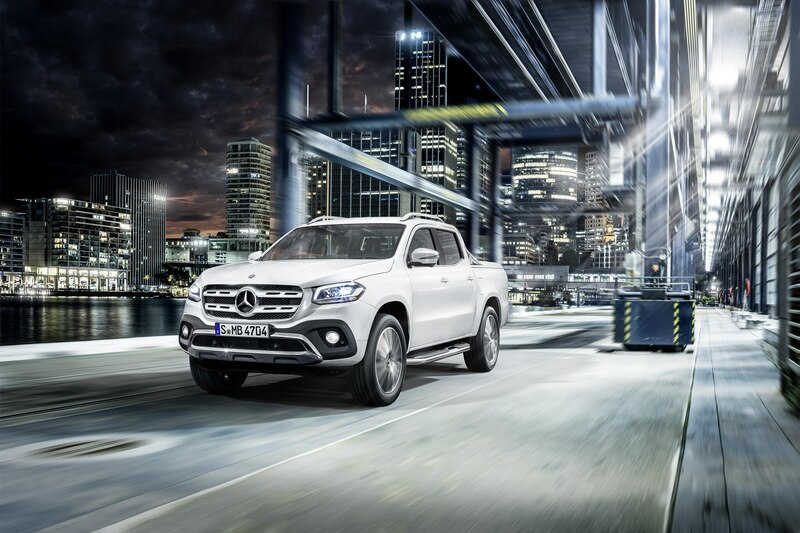 Mercedes-Benz has slated the X-Class to go on sale in Europe, Australia, South Africa, and South America next year. 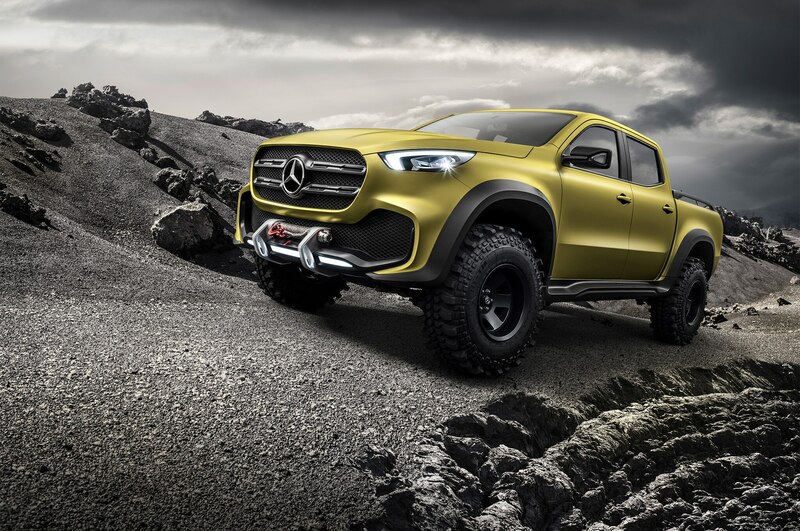 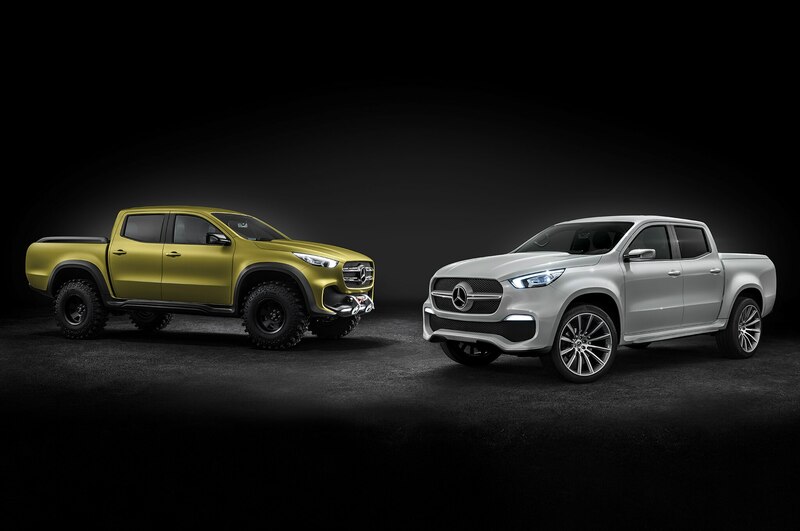 And as mentioned earlier, Mercedes-Benz hasn’t announced whether or not the truck will eventually come to the U.S., however, given that Mercedes-Benz once said it wasn’t going to bring the G500 4×4 2, and then did, it’s more than likely we see some version of the X-Class here in the future. 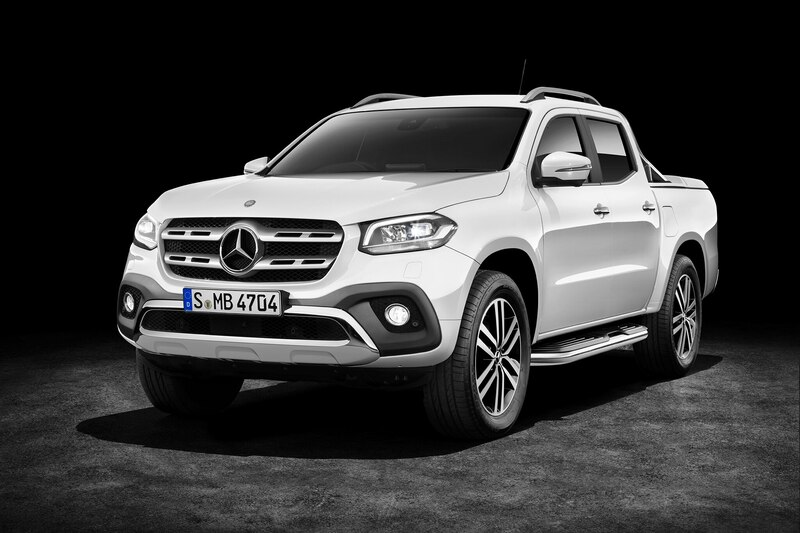 When it goes on sale in Europe, the X-Class will set buyers back a cool £37,294, which converted to dollars, comes out about $44,000. 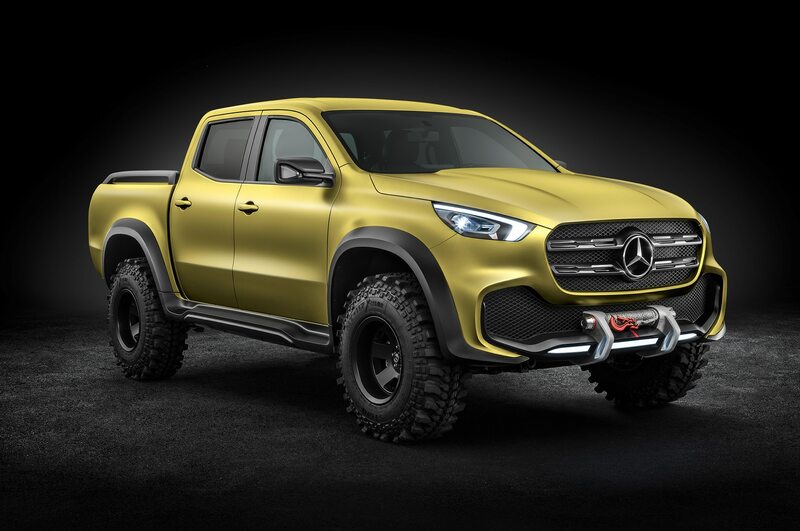 Check out the full reveal at the link below.